If the sweat, suffering, and nominal entry fee seem like a heavy price to pay, consider it’s all for a good cause — the race is a fundraiser for Vermont Adaptive Ski and Sports. Allen was a big supporter and frequent volunteer at VASS. He took great satisfaction in seeing the handicapped folks break out in a smile occasionally during one of his little lessons. 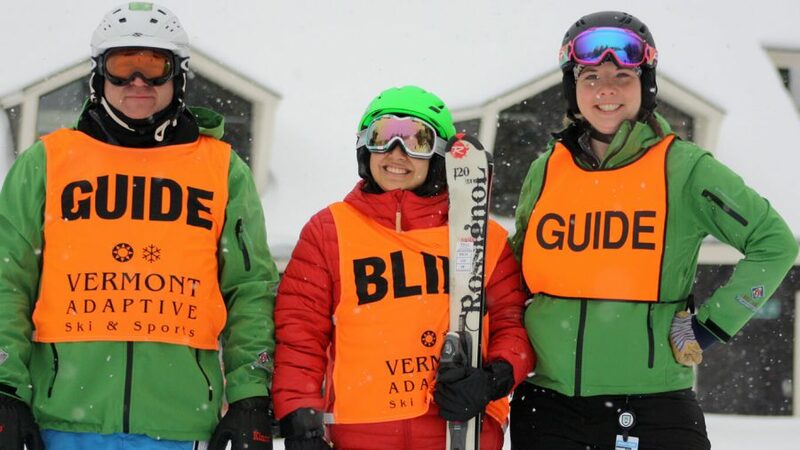 Vermont Adaptive Ski & Sports is a nationally recognized organization that empowers people of all abilities through inclusive sports and recreational programming regardless of ability to pay. In addition to sports, year-round programming options integrate environmental, holistic wellness, competitive training philosophies, and veteran programming for people of all ages with cognitive, developmental, physical and emotional disabilities.